Cursed by ati. Yeah, i know it, me and my 2.2ghz p4 radeon 9200se dummy system for testing other people's faulty hardware. Moonos looks nice, but yet again on top of ubuntu core. So boring. Is it so hard to base off of debian or arch? Wow! I can't believe how many Linux lovers are actually Linux haters! It's only after I started using Linux that I truly realized that you can't please "anybody!" A lotta folks hate Microsoft but love Linux, but then they love Gentoo or Fedora and abhor Ubuntu. I don't get it. Eff it, I love them all! "Is it so hard to base off of debian or arch?" not so hard unless you want to reinvent the wheel. I tried moonOS 3 yesterday and I liked too but find it too... hum... say "artificial", like Disney (please forgive my humble english). I like what E16/17 have to give but to my taste moonOS 3 have way lot eye-candyness. 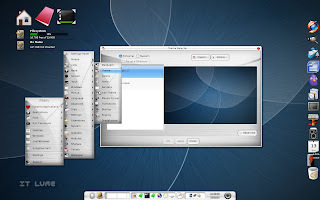 I'm sticking with Mint 7 KDE for now - but will switch to Mint 8 GNOME as fast as it get baked. Great review, I will keep an eye on you! "Wow! I can't believe how many Linux lovers are actually Linux haters! It's only after I started using Linux that I truly realized that you can't please "anybody!" A lotta folks hate Microsoft but love Linux, but then they love Gentoo or Fedora and abhor Ubuntu. I don't get it. Eff it, I love them all!" Oh, why isn't this mentality found in more people? The speed and effectiveness with which Linux evolves would exponentially increase if users would stop bashing each other and focus that energy towards something a bit more constructive. GNU/Linux is an awesome collection of software that everybody can benefit from and though there are hundreds of distros out there, the philosophy behind them is the same and that's what really matters. Fedora, Ubuntu, Slackware, Arch... who cares? Try them all, choose the best one for you and enjoy it. Linux is not for you? OK, go with Microsoft or Apple. I'm not going to call you names for that. I'm only happy that there is a viable alternative that keeps getting better and better. Competition can only lead to good stuff for us geeks. "I tried moonOS 3 yesterday and I liked too but find it too... hum... say "artificial", like Disney (please forgive my humble english). 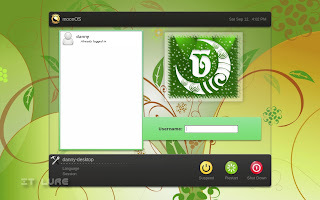 Users who are familiar with ubuntu sort of live distros may struggle to find the icon for the installation..So It 'll be great if you explain how did you install this distro in the hard disk will help them lot of folks to avoid to scratching or pulling thier hair..
eagerly waiting for its 64 bit version.. Thanks vaithy! Also, another shortcut for the Installation program can be found by accessing the Desktop folder (which is the third "huge" icon on the top left side). This distro seems to be a very nice one. I like what they have done with it. It's also nice that it's on an Ubuntu core. That means lots of support if needed. While the 32 bit version is nice I only run 64 bit distros. I'm looking forward to a 64 bit version. Nice review. eddie wilson check out their site, moon offers a x64 based system. honestly x64 is not worth unless your photo or video editing. 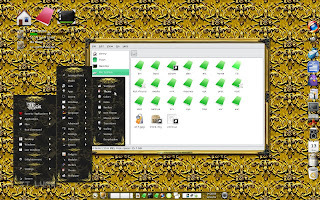 "The Enlightenment desktop environment has matured a lot and can provide a solid production platform if you're willing to forgive its bugs here and there." Is there any distro right now that hasn't got any bugs? The issue is whether or not the distro one chooses is stable enough to use as a 'production' platform for day-to-day computing activities. 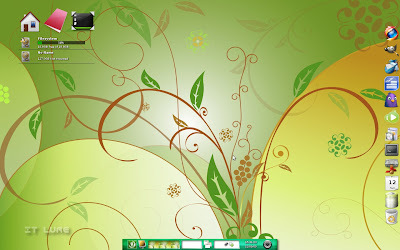 A good-looking desktop environment is a plus but it's not likely to be the tilting point for majority of Linux users. 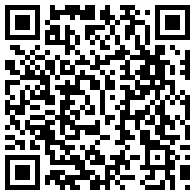 If you have any questions, head to the forums over there, Chanrithy is most helpful. How Coincidental! My main OS is/was PCLinuxOS when suddenly refused to boot and I am using my LiveCD of Makara 3 to diagnose the problem. I may or may not install the most recent version of Moon OS if I can not resolve the issue with PCLOS but I can certainly attest this Operating System Looks Beautiful and works well and considering that this is now an Old Version. I am well impressed. It has certainly saved me.